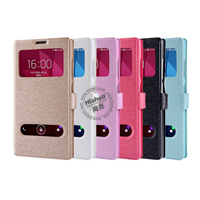 Welcome to Cell Phone Case, Leather Case, Flip Cover, Mobile Phone Case, Mobile Phone Accessories-Shenzhen Gobay Electronics Co., Ltd! 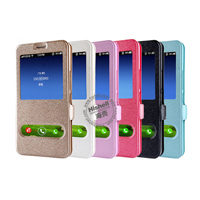 We are manufacturer and supplier of Huawei/ZTE Accessories. 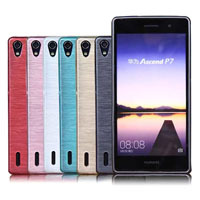 We provide Huawei/ZTE Accessories. We export Huawei/ZTE Accessories. We supply OEM service of Huawei/ZTE Accessories for you. 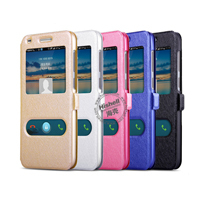 We have rich experience in manufacturing Huawei/ZTE Accessories and we have been engaged in business of Huawei/ZTE Accessories for years. 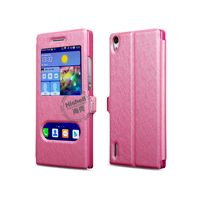 We dedicate ourselves to manufacture and supply of Huawei/ZTE Accessories with nice service. We are looking forward to your E-mail and establishing cooperative relationship with you!